Your bathroom is a private oasis to unwind and relax. Burlanes will ensure you maximise the available space for your very own luxury spa retreat. 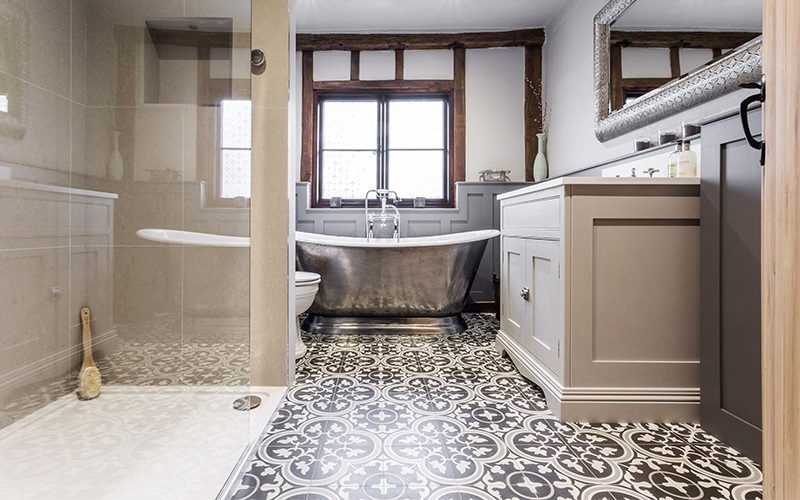 Our design team will help you create the bathroom of your dreams; whether that be a boutique hotel style bathroom, a lovely country cottage bathroom, a guest en-suite or a walk-in shower / wetroom. All of of bathroom furniture is bespoke and handmade, ensuring the end result will be unique to you, and will meet all expectations. 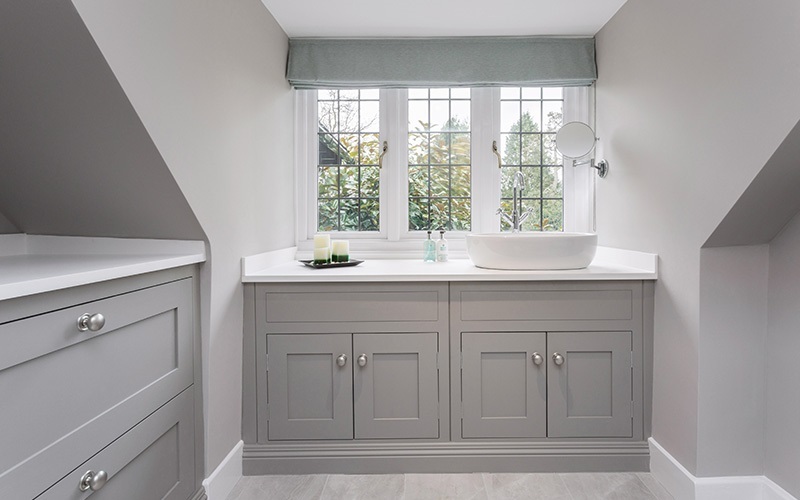 Burlanes offer a wide range of hand built furniture, free standing baths, Aqualisa, monsoon showers, wet rooms and beautiful floor to ceiling tiling. 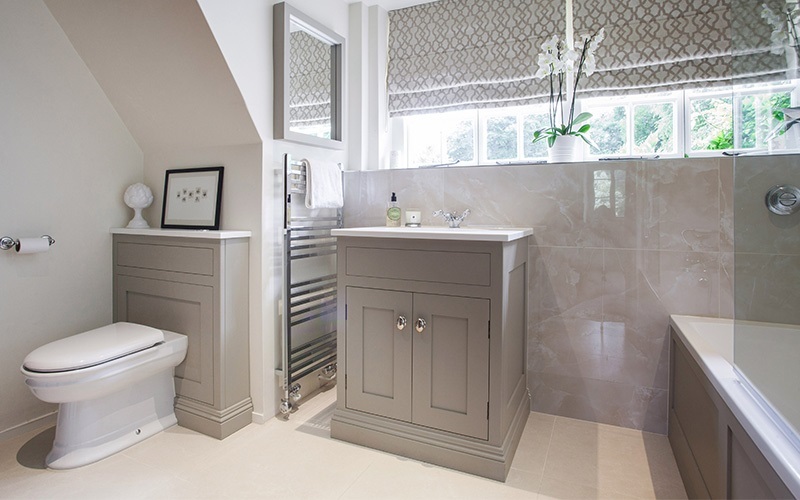 Burlanes Interiors are registered suppliers of unique, exclusive bathroom products and offer a bespoke interiors service for those looking for a truly unique, custom designed room. Pop into our showrooms in Sevenoaks, Kent or Chelmsford, Essex; where we have lots on display. We work with all budgets from £10,000 (not including installation).